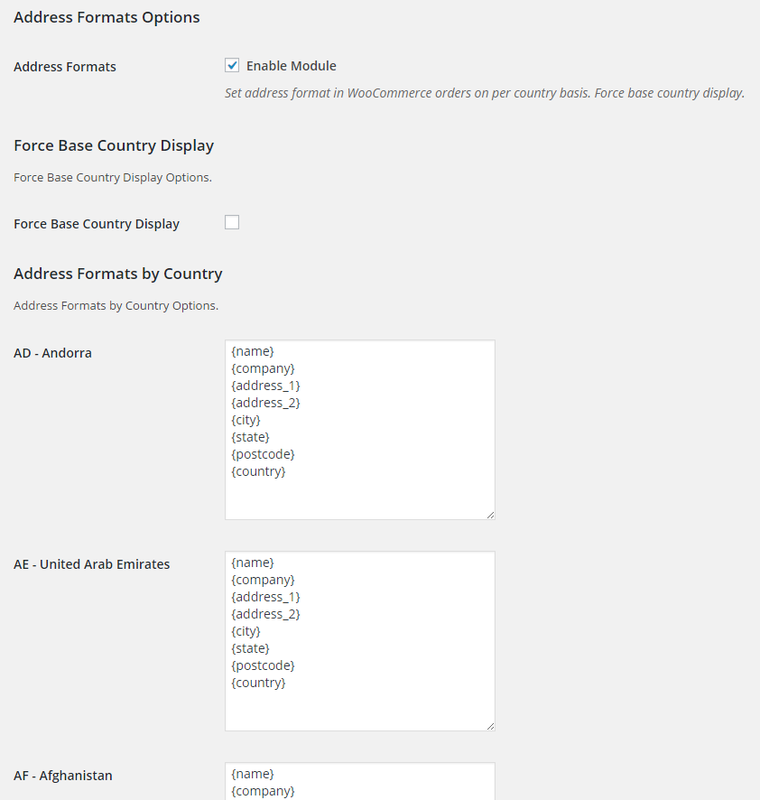 When enabled, WooCommerce Address Formats module lets you set different address format in WooCommerce orders on per country basis. There is also an option to force base country display. 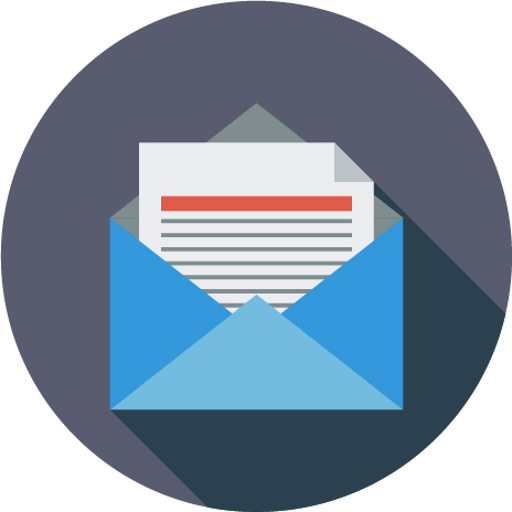 Make your WooCommerce store smarter and more personalized! There seems to be no effect on this module. what theme do You use ?